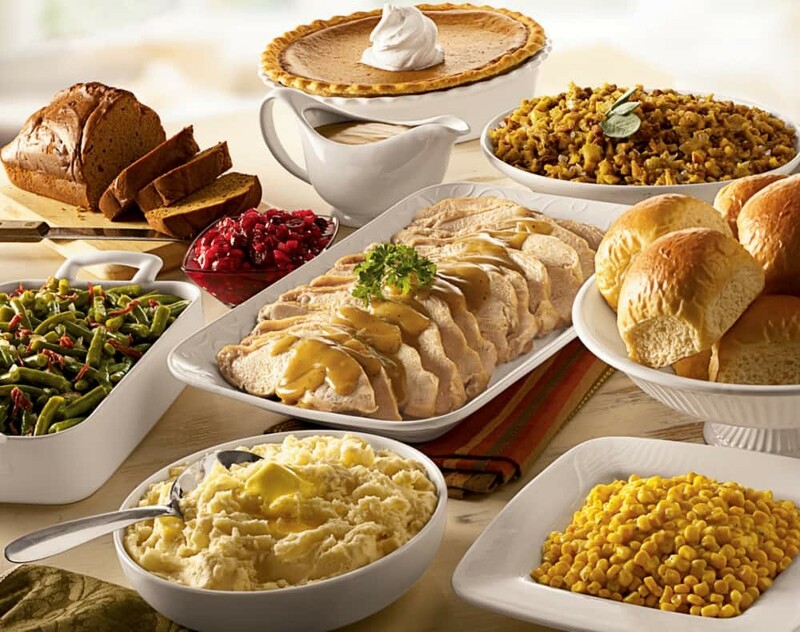 Bob Evans is a American, Breakfast, and Comfort Food restaurant where most Menuism users paid less than $10 and tipped more than 18%. 2 reviews of Bob Evans, first by GregS18348. “Welcome to Bob Evans”, a reasonable start to a midweek meal at a Midwest eatery known for serving comfort food with moderate efficiency. At least that’s my expectation. Although alone, I was shown quickly to a booth by the greeter, as I had requested. The restaurant was perhaps only twenty percent full, and I was immediately greeted by a friendly, perky waitress named Lindsey. She handed me a menu, pointed out the specials, and took my drink order (just water, but they do have a nice selection to choose from). Being in the mood for a burger, I quickly decided on the “Big Farm Cheeseburger”. 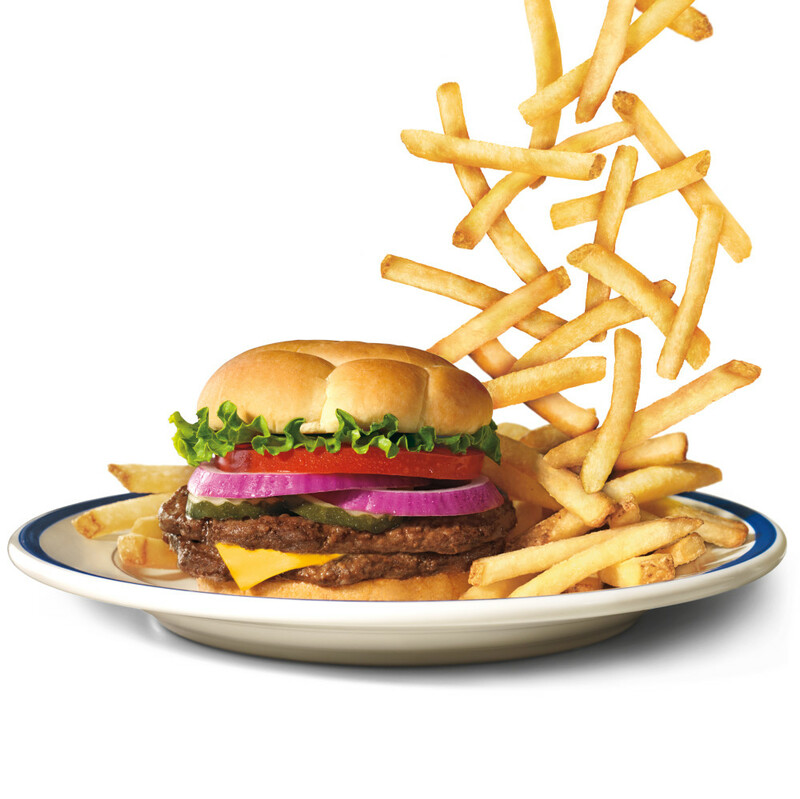 Although it comes with French fries and cole slaw, you can substitute most sides without an upcharge. In the mood for a salad, I swapped it for the slaw. My server said they were “prepping new salad in the back, and it might be a couple of minutes”. I told her that would be fine. Still saladless ten minutes later, Lindsey apologized for the delay and offered up something to tide me over, such as some soup or other item. I declined, as I figured it couldn’t take much longer. I also asked that my burger be timed appropriately following the arrival of my salad. I could sense the frustration in my server’s voice, as she said she had three other people also awaiting salads, and I overheard the table next to mine order salads, too. Fifteen minutes later, I watched as Lindsey rushed out of the back, salad bowls finally in hand. I watched as she picked up a burger and fries that had been sitting on the counter and brought them out with my salad. She apologized profusely for the delay. My salad consisted of chopped lettuce, a few grape tomatoes and some croutons. The last two items I saw my server add, so the delay of more than twenty-five minutes was for the prep cooks to chop lettuce, or to open a bag of salad. Incredibly disappointing, and certainly not in the “Bob Evans Tradition” they speak so highly of. The “Colonial Dressing” (really just poppy seed dressing), was slopped over the serving cup edges in the haste to get these out. Not having time to wait for another burger and fries (already lukewarm), I hurried through my salad. The fries were indeed cold, and thus pretty unappealing. I will say the burger, although barely warm, was very good. It was a reasonable sized patty, well-seasoned, and although well-done (you seem to get them only as they make them), very tasty. The bun was soft on the inside with a slightly chewy crust. The lettuce, tomato, pickles and onion were fresh, and in just the right proportions. One thing I did notice, the manager, highly visible, dropped by every table asking on the meal. Well, almost every table. His stops didn’t seem to include those that had waited almost half an hour for a salad. Perhaps he didn’t want to hear our thoughts, or to offer up a “nicety” in return for the horrible delay. I paid my tab, left a nice tip (not her fault and I could tell this was embarrassing for her), and left. The total, with tip, was $12.00. Would I go back? No, not to this Bob Evans anyway. If it is so poorly run that the manager can’t get a head, or bag, of lettuce out in twenty plus minutes and has no apparent interest in me, then I have no interest in them. For half that price I can get a Big Mac, large fries and a side salad two blocks down at McDonald’s. Of course I will have to bring it to the table myself, but for $6.00, I will be glad to do just that. 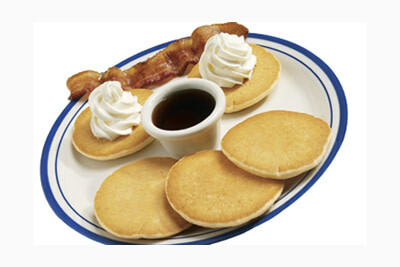 Good Heavens, Bob Evans. Poor way to run a business. The burger, although barely warm, was very good. It was a reasonably sized patty, well-seasoned, and although well-done (you seem to get them only as they make them), very tasty. The bun was soft on the inside with a slightly chewy crust. The lettuce, tomato, pickles and onion were fresh, and in just the right proportions. Part of my meal. Came out rather cold and unappealing. Part of my meal, the salad consisted of chopped lettuce, a few grape tomatoes and some croutons. The last two items I saw my server add, so the delay I was told of, more than twenty-five minutes to get this, was for the prep cooks to chop lettuce, or to open a bag of salad. Incredibly disappointing, and certainly not in the “Bob Evans Tradition” they speak so highly of. The “Colonial Dressing” (really just poppy seed dressing), was slopped over the serving cup edges in the haste to get these out. Very disappointing. We’ve ordered takeout here before but tonight the food was outstanding! Kudos to the chef for tastier-than-ever roast beef for the same price as ever in a difficult economy! 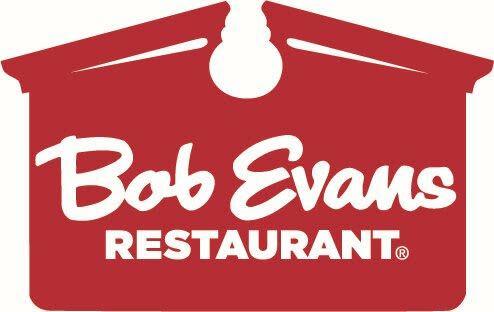 High praise is due to the Bob Evans management team for holding your staff to an amazing standard!! Tender, amazing gravy tonight, perfect temperature, ready to eat upon home arrival. Fantastic flavor – A++! 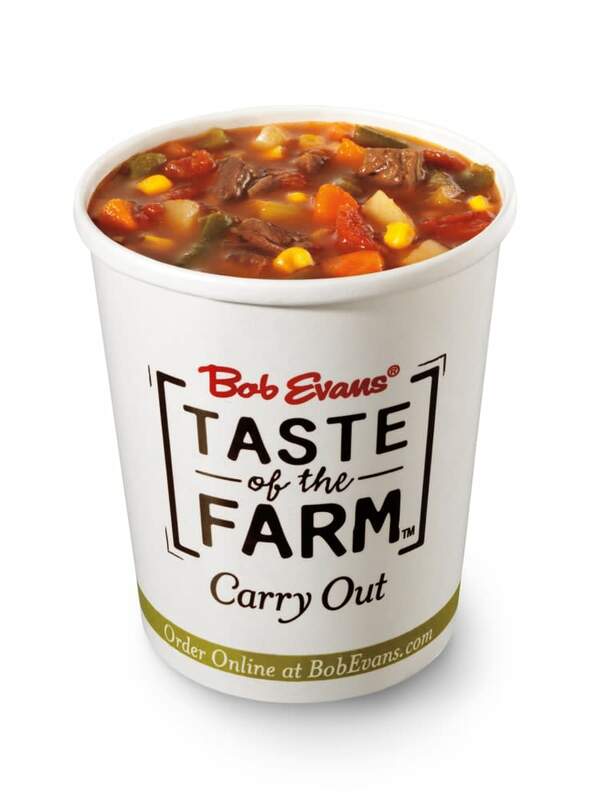 People found this by searching for: Bob Evans N Hamilton, Bob Evans N Hamilton Rd Columbus Oh, Bob Evans Order Online Menu, Bob Evans Columbus Oh 43230, Bob Evans Hamilton Rd, Bob Evans Morse And Hamilton, Bobevans N. Hamilton Rf, Hamilton And Morse Bobn Evans, and Bob Evans Hamilton Road.